In the latest round of rumors from Cupertino, there is an indication that Apple will be going up directly with the recent Ultrabook movement with an “affordable” laptop of their own. According to the Taiwanese supply chain, Apple is gearing up to launch a US$799 MacBook Air later this year that will decrease the price gap between it and the next-generation Windows-powered ultra book. Apple is reportedly considering responding to the upcoming second-generation ultrabooks by launching a US$799 MacBook Air in the third quarter of 2012, according to sources from the upstream supply chain. Although Acer has recently reduced its ultrabook shipment target, Intel continues to aggressively push ultrabooks and is aiming to have the devices priced at US$699 in the second half of the year. However, if Intel is unable to bring down ASPs to its goal, the price gap between ultrabooks and the US$799 MacBook Air may further postpone the time ultrabooks become standardized, the sources noted. There is no indication on the specs that the cheaper MacBook air would have, but it has been suggested that it will have an i3 to bring the price tag down. Personally I don’t see this as a threat to Ultrabooks who will probably still get more bang for their buck, however you never know with the cult of mac. What do you think? 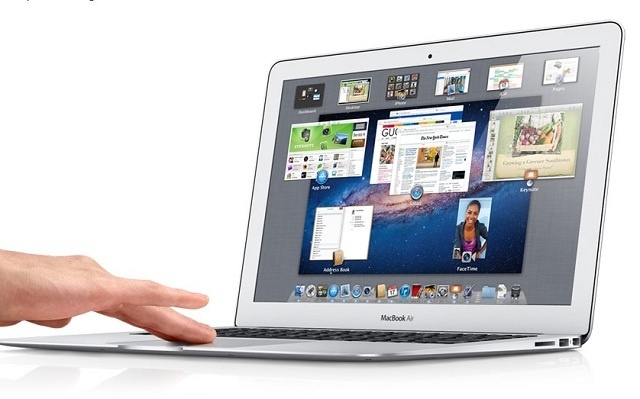 US$799 MacBook AIr going to fly off the shelves? Flipboard For Android Leaked! APK Downloadable Now!